Alleged NSA leaker Reality Winner has been indicted by a federal grand jury, per NPR. 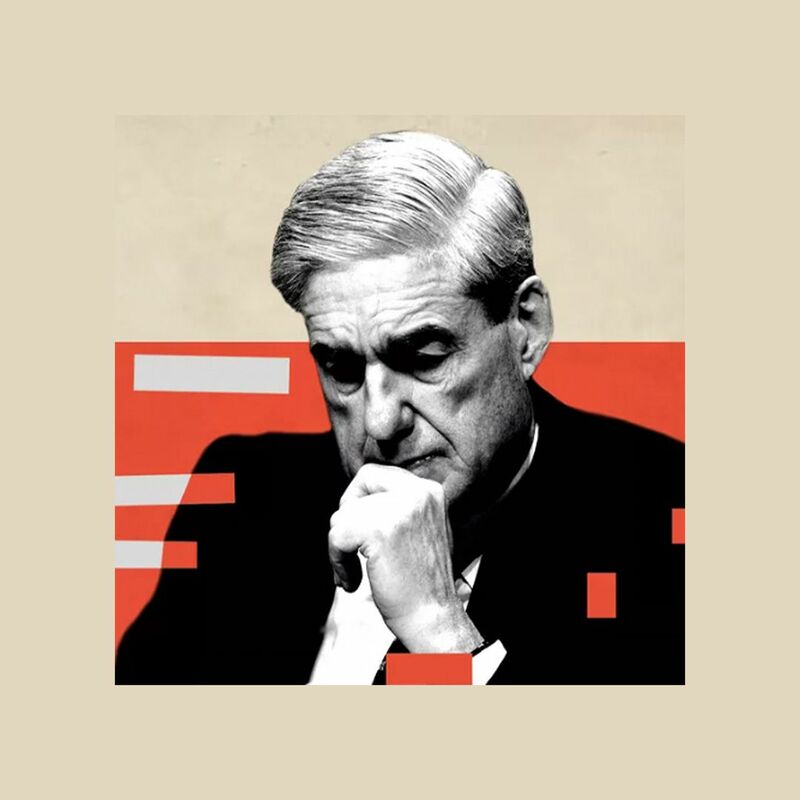 Why it matters: Winner's lawyer told NPR that she plans to plead not guilty to "willful retention and transmission of national defense information." In a report released Tuesday, the FBI alleged that Winner admitted to printing a classified document and mailing it to the Intercept. 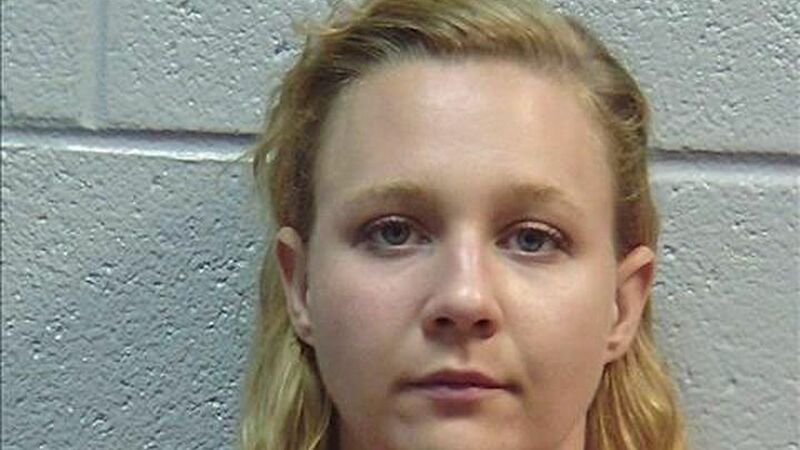 Winner is the first person to be charged in connection with a leak since President Trump took office.